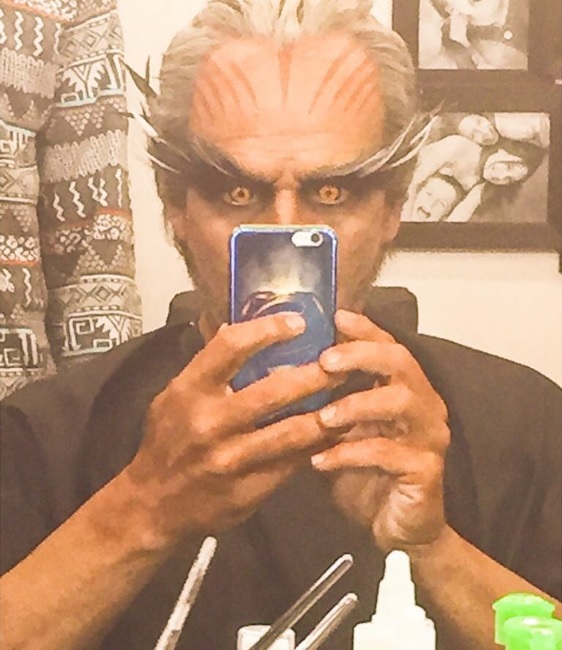 Akshay Kumar’s look after 3.5 hours of makeup in 2.0! 2.0 is just two days away, before the most expensive film starring two of the biggest superstars of Indian Film industry, Akshay Kumar and Rajinikanth, releases in theaters. Akshay Kumar has always upped the game of promotion, probably more than anyone else, as he shares a selfie in his ‘evil’ look via Instagram. 2.0 is all set to rock the Box Office on 29th November, 2018 and we can’t wait!